This "Beach Wedding Invitation" is a sure way to impress your guests! 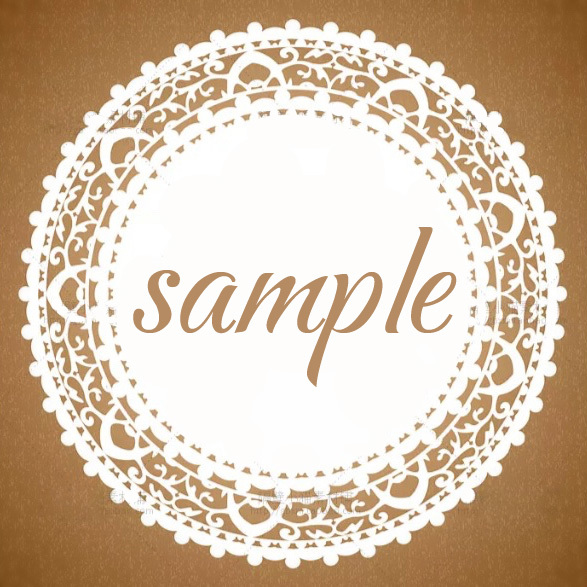 1) Custom printing your wording on the Invitation Cards. 4) We keep all of your personal information private. 5) We will ship your order within 3 days after your card info confirmed. 6) You can contact us from Monday -- Saturday at 9am -- 7pm. 7) 10% discount for your 2nd, 3rd... orders . 8) Trust us, it will save your time. Or "Note to Seller" when you checkout. # Step2: According your wording we design the inner sheet, then email back a proof for your confirmation within 24 hours. Once getting your confirmation, we begin the printing process. FreeShipping Way will take20+ days to arrive you. please make sure you have chosen DHL shipping way when placing your order. DHL will take 3 - 5 working days to you.